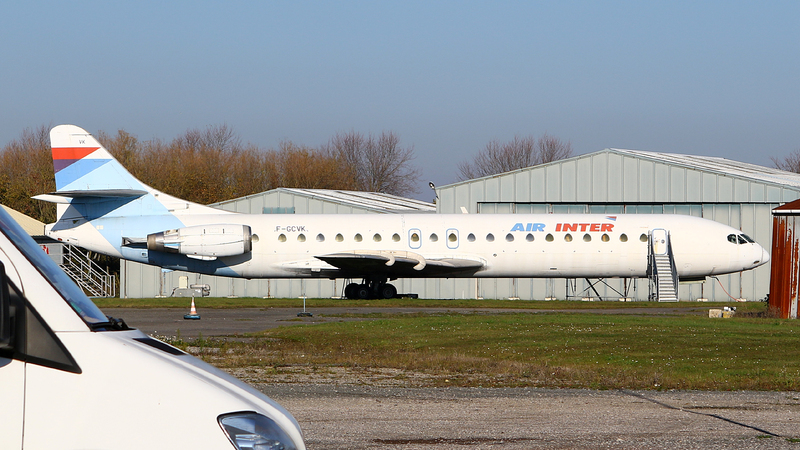 Merville-Calonne Airport in northern France can make an interesting diversion for fans of vintage airliners. Located 85km south of Calais, 230km north of Paris, and close to the border with Belgium, it is easily reached via the motorway network. 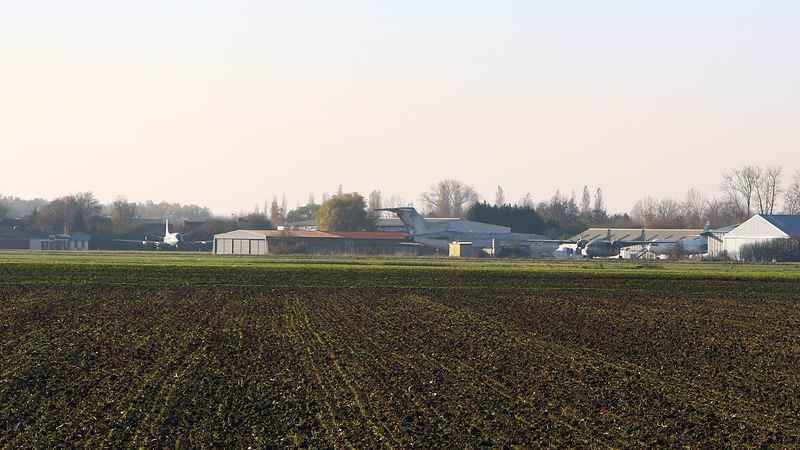 Merville itself is largely a general aviation airport which is home to private flyers and flying clubs. It has no airline service at present. However, in the northern corner of the airport you’ll find the Institut Aeronautique Amaury de la Grange. This is an organisation which specialises in aeronautical training in the areas of maintenance, manufacturing, airports and pilot training. 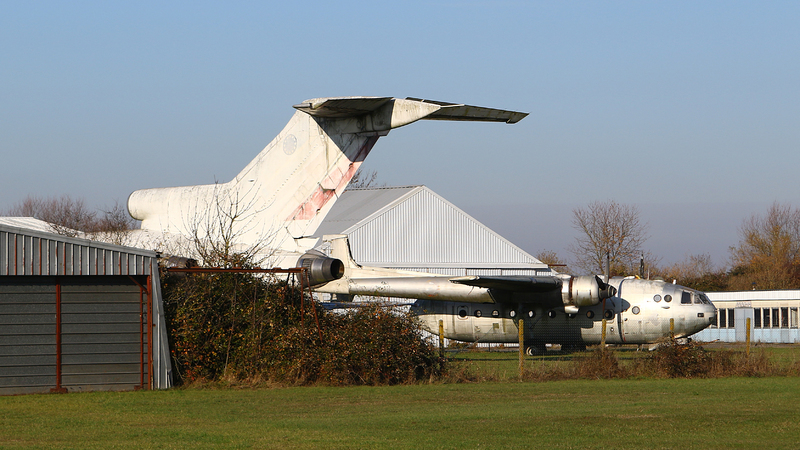 As part of its base you’ll find a number of retired airliners which are used to develop technical skills. Viscount F-BMCF. Photo (c) Erik RitterbachIn these pictures, taken on a recent visit, Erik Ritterbach shows what condition the aircraft are in, and what the views are like. 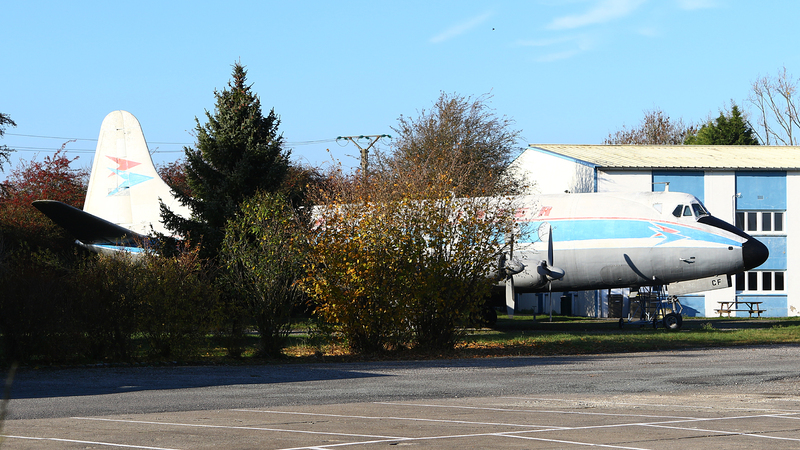 To see these classic aircraft, which are all parked outside (except F-BHRT), follow signs for the Institut Aeronautique Amaury de la Grange as you approach the airport by road. Whilst most aircraft can be seen outside the Institut, it is best to ask permission to take photographs or walk closer. To track down these and hundreds of other preserved airliners and military transport aircraft all over Europe, you need a copy of our book. 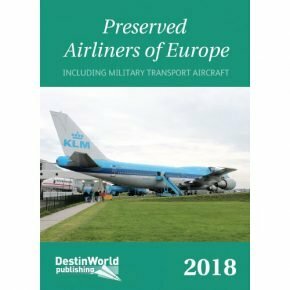 Preserved Airliners of Europe covers every country in Europe, including western Russia, and lists the location, condition and markings of aircraft no longer flying, but still possible to add to your log books! From museums collections to privately owned aircraft and technical trainers.